The small tasks of home ownership can sometimes become a long to-do list. 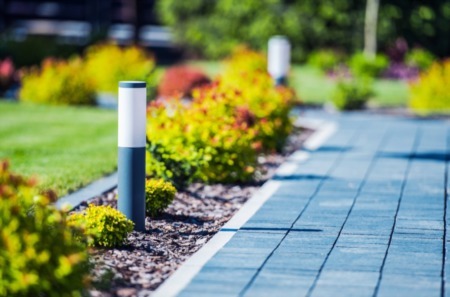 If regular upkeep of your property has been delayed far too long, here are some helpful suggestions about how to remediate any deferred maintenance and initiate a workable schedule for the future. It goes without saying that anything deemed an emergency requires immediate attention. 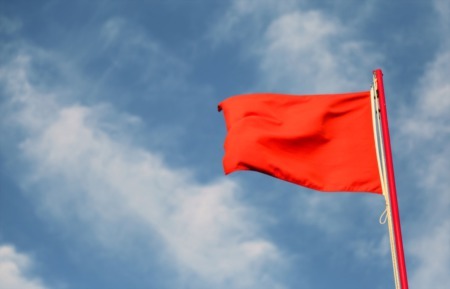 Barring emergencies, however, there are some priority home maintenance areas that every homeowner should be aware of. Certain small items left undone can lead to larger problems sooner rather than later. 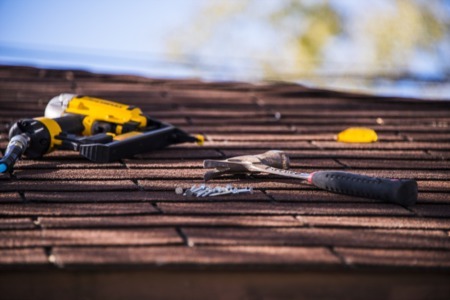 Among the critical areas, according to home repair specialists, are the roof and gutters, heating and air conditioning systems, exterior hose bibs and basement window wells. 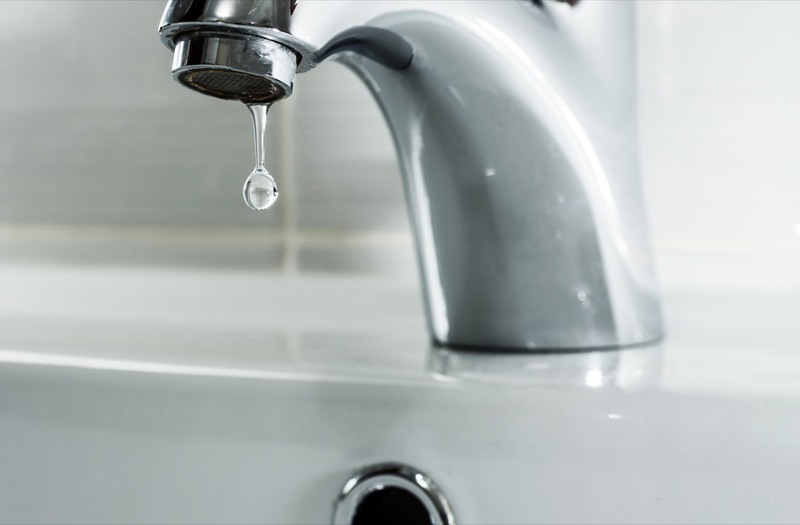 Dripping faucets also deserve attention; laundry equipment—washer water supply hoses and dryer vents—should be checked regularly. Sometimes, home maintenance requires a bit of detective work; at other times, it's best to consider worst case scenarios in order to prevent them. The best practice is to develop a schedule that includes a regular checklist performed on a set schedule, perhaps quarterly or seasonally. Regular upkeep will not only keep a home looking better, but in most cases the preventive care will prolong the life of operating systems, and may also reduce the cost of regular performance and improve energy efficiency. In short, keeping up with routine maintenance is a smart move, whether you intend on selling a home or staying in it forever. 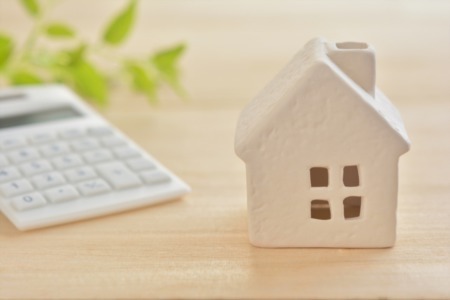 On the other side of the coin, if you have recently moved into a new-to-you home, that is the ideal time to set up a routine maintenance schedule, especially if a pre-sale home inspection confirmed that the home was in good condition. If a home has issues—too little care for too long—it may be that the task of tackling all needs at once is overwhelming. When the list is long, planning is key to getting it done. This is a situation when reasonable expectations and perhaps added patience can be of great benefit. Financial planners recommend that homeowners budget approximately one percent of home value for annual maintenance in order to protect property value and assure that repair costs are manageable over the long term. However, despite the recommendation, many homeowners budget much less, sometimes nothing at all, on a monthly basis. Over time, that can lead to financial problems as well as a long list of deferred maintenance issues. Older homes may require additional funds held in reserve for emergency repairs. Responsible DIYers are capable of performing many other routine repairs as well. But even the most minor repairs cost money, and unless owners establish a monthly budget, there is an almost universal tendency is to put off simple tasks until they become larger needs. That is an ongoing problem, but having a routine and an annual plan makes resolution easier. Routine spring cleaning of a home's interior and fall yard work and exterior repairs in preparation for the long winter were the norm for past generations of Shelby County homeowners. They still are a reasonable way to keep abreast of routine maintenance needs, both inside and out, and to spread the cost of repairs over the entire year. With a comprehensive checklist for each season, homeowners can easily catch up and keep up with routine chores. It's also a great way to get the entire family involved in the ongoing job of home maintenance. No matter how many items are on the list, scheduling tasks over a period of a few weeks will lighten the load. Fall, with generally moderate weather, is an ideal time to perform those chores that weren't completed in the spring. It's also the right season to prepare for colder weather, upcoming holidays, or for prime selling season in vacation areas, according to the National Association of Realtors. Here is a list of the top 10 items to include on a home's fall checklist. No matter how individual homeowners handle deferred maintenance items, there is no question that well-cared-for homes are more desirable and hold their value better than those showing signs of neglect. Well-maintained homes are also easier to live in and to love!